Create Wall Architecture for the 21st Century...On-Site! An energy efficient noise control, security-safety wall system. Eco Walls are suitable for highways, housing developments, parks, schools and industrial sites. Eco Walls utilize a high percentage of recycled materials derived from dredged sediments, tires, glass, wood fibers, and collected by products from effective landfill recycling programs. Eco Walls meet high shear winds, seismic conditions, flooding and predator control needs. Surface conditions for permanent installations includes soft soils or rocky terrains. Installation rates are fast due to self aligning-interlocking joints. Eco Walls meet numerous building codes including ICBO and other compliance standards. 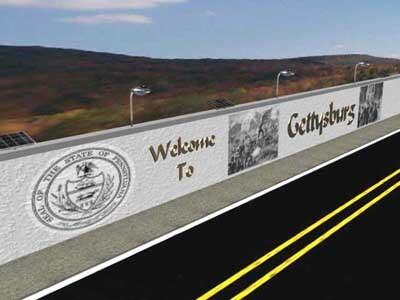 Eco Walls provide functional features by storing energy internally through batteries and or recirculated fluids for hydronic heating capabilities to melt roadway ice and snow. Eco Walls store hot water, electricity or have irrigation capabilities for roadside beautification. 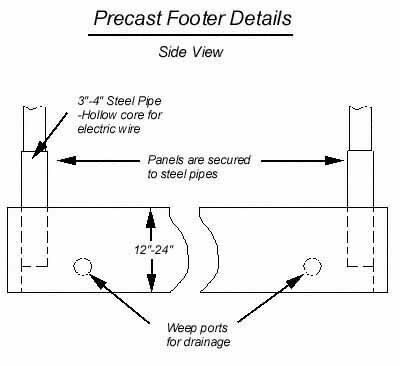 Eco Walls are formed regionally by licensed precasters who receive training and engineering support from Zeller Internationals staff. 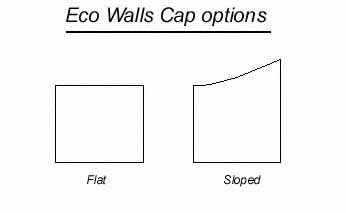 The Eco Wall system is a proprietary technology with patents pending. 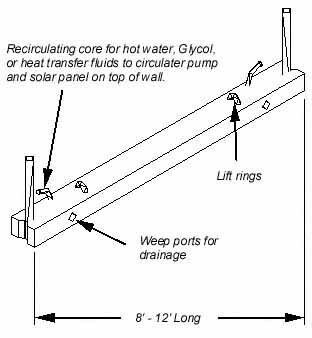 Note: Additional capacitance of heated water can be maintained in shallow rain water cisterns or ballast chambers. Optional features includes electroconductive carbon enriched concrete for heated, snow-ice melting on bridge-roadway surfaces or for heated water supply to buildings. 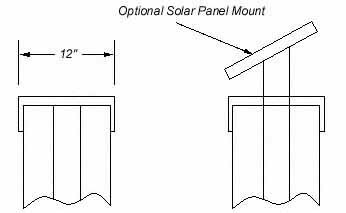 Note: Solar panel mount or extended protruding pipe for lighting or telecommunications; phones, signs,road surface and light markers. 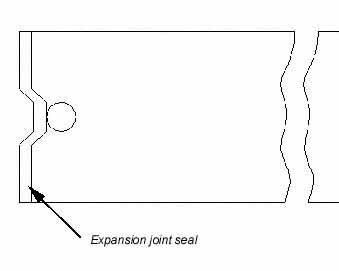 Expansion joint seals on ends of wall for seismic movement and/or seasonal expansion-contraction. Alternative gap sealants include caulked elastomers, grouts, and backer rod gasket seals. Hollow concrete box made from fiber reinforced bonded cement mix. Produced in a form box with a rubber liner. 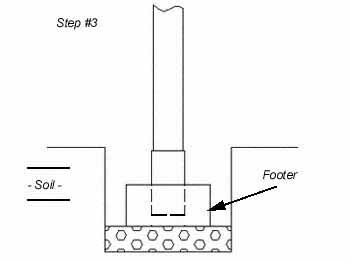 Liner functions as an imprint tool for surface embossment. Step 2. 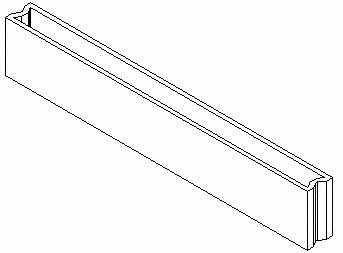 Preplaced self aligning steel tube for footer column. 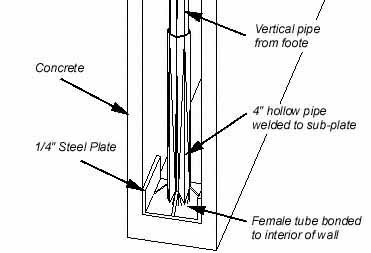 Male-Female locking pipe for fixed installation to footer. Step 3. 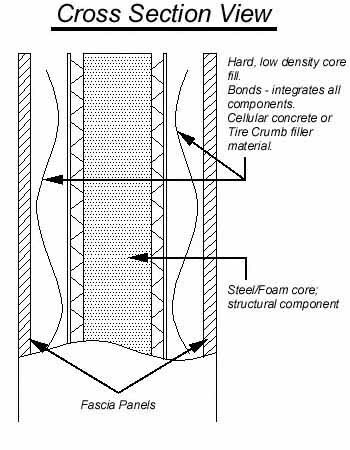 Steel-Foam core panel placed inside wall and then filled with cellular lightweight concrete or tire crumb fill. Note: Cut out area not shown. Removable panels for hidden batteries or electronic components are accessible for maintenance.